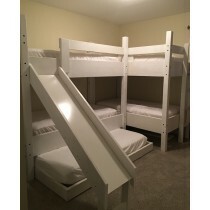 Our Quad Bunk Beds are strong and stable and come as a whole unit. 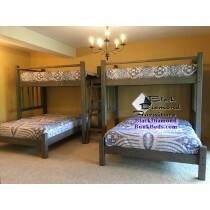 Typically you will need about 180" for these beds, unless you want us to not attach them, which is an option. 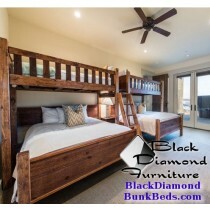 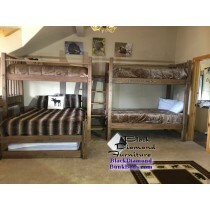 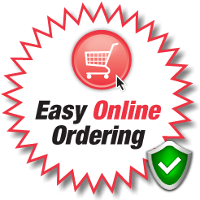 Purchasing a quad bunk would save you money as opposed to purchasing two other sets, but whether we adjoin them or not is up to you at the time of installation.